The World of tanks 0.8.9 will go live on RU server on 29.10. and on EU server on 30.10.2013. No data on NA server, sorry. Please keep in mind that after 8.9, you will NOT be able to sell the Super Pershing for gold anymore, so if you forgot, do it now. World of Tanks 8.7. Released. What's new? 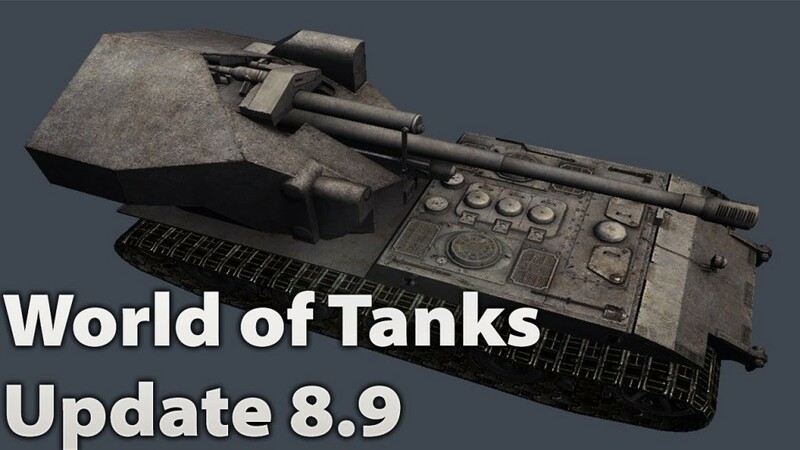 Update 0.8.9. Released. What's new. PS4 New Map "Pacific Island"
Hey nice news but the picture of the Tank with the text is made by me and you are not allowed to use it without credits. If you dont do that i get in contact with your hoster.